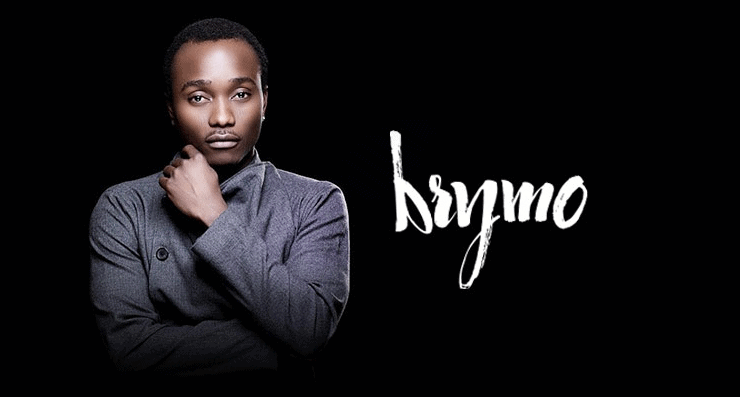 Popular Nigerian Singer, Olawale Ashimi, also known as Brymo, has been in the news recently for his controversial acts and his alternate kind of music. 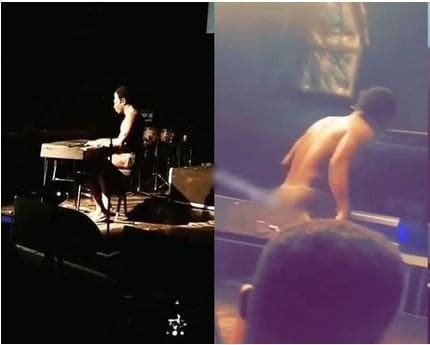 Recall that Brymo had been in the news few months back for playing a grand piano on the street unclad. The artist was recently seen in a video online performing before his audience, unclad. The “Eko” crooner who performed in UK, was seen using a little piece of leather to cover his private part. The crowd however applauded the singer after his performance.